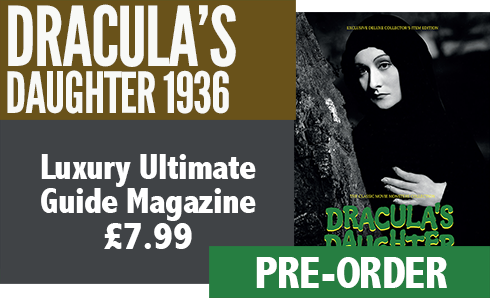 Dracula’s Daughter, Universal’s first follow-up to their original classic monster success story, was released on the 11th of May, 1936. 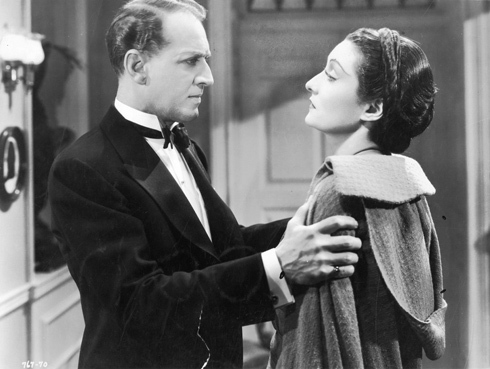 A sequel to the 1931 Dracula, the film picks up exactly where its predecessor leaves off, and sees that vampire’s daughter, the Countess Marya Zaleska (Gloria Holden), destroying her father’s body in the hope that she will then be free of his influence and can live as a human. 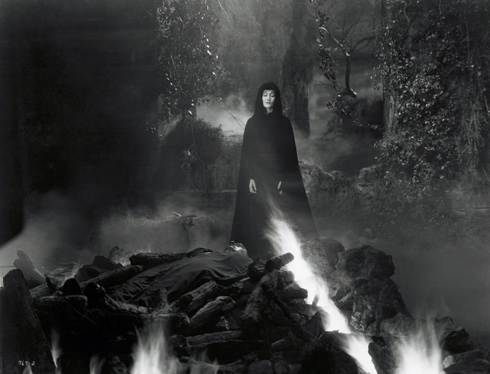 Directed by Lambert Hillyer from a screenplay by Garrett Fort, the film also stars Otto Kruger, Marguerite Churchill, Irving Pichel and, as the only cast continuity from the original, Edward Van Sloan, who now bears the inexplicably changed moniker of Von Helsing. Originally intending to film it as Bram Stoker’s missing chapter, Dracula’s Guest, David O Selznick had bought the rights for MGM. Mindful of Universal’s stringent copyright on Dracula as both a character and property, he quickly lost interest and ultimately sold them on to the Laemmles. After first giving the treatment to James Whale, Universal chief Carl Laemmle Junior eventually passed it to Hillyer, who based but the most meagre thread on Stoker’s short story. 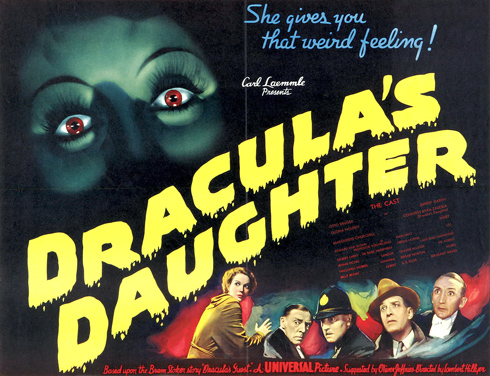 Although an intelligent, thoughtful and, in many ways more grown up film, Dracula’s Daughter reached neither the critical nor financial success of the original. Analysts have noted the strong lesbian overtones with some sense of discovery over the years, but this was both intended and exploited by Universal in some of their initial release publicity. A sharp, moody piece filled with a palpable sense of grief, Dracula’s Daughter makes the most of its fine cast. Holden is superb as the sultry yet selfish Zaleska, desperate to be rid of her curse but having no choice other than to satisfy its debauched desires whenever the whim asserts itself. Egged on by manic man-servant Pichel, she is led to her ultimate demise down the ruinous road of fate and infatuation. 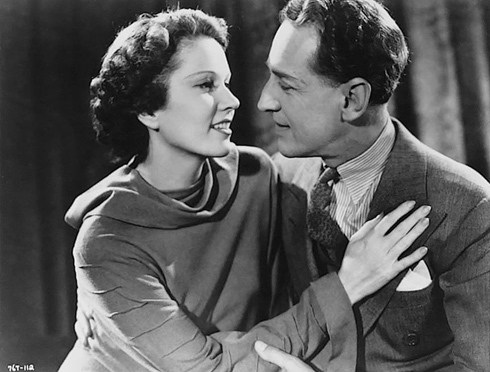 Marguerite Churchill is, as ever, a complete joy to behold, with her plucky resistance to Zaleska’s charms and entrapments imbuing the film with the lightness it wants, providing a little much-needed comedic relief. Van Sloan lends a sadness to the character of Von Helsing, which feels appropriate to the sombre tones of the film generally. Universal originally had big ideas for Dracula’s Daughter, but a catalogue of challenges shaped the picture’s eventual revised format. 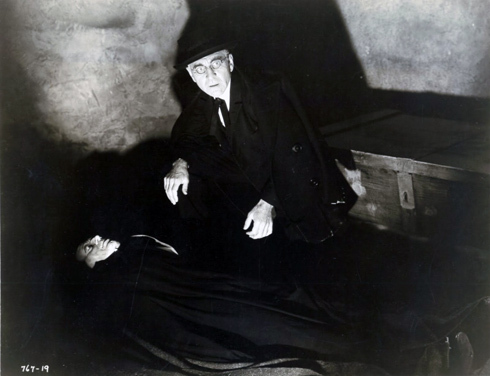 Fully intending to shoot Dracula’s Guest, Junior Laemmle ran into difficulties with Florence Stoker, who wanted complete creative control over her late husband’s work. 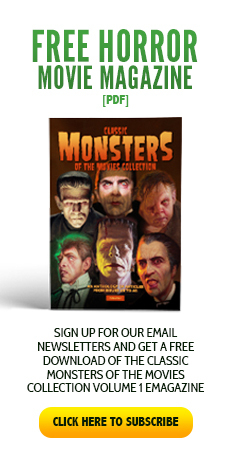 Bela Lugosi was also earmarked to reprise his role as Dracula, but his high salary demands at a time when Universal’s fortunes were on the wane led the boy wonder to sack the job off, and commission a brand new story from John L Balderston. The fact that Lugosi had been paid a cool $4,000 to shoot publicity stills for the film was quickly glossed over, and he was replaced by a wax dummy of himself in the opening, and only scene, in which the Count appears. Father and daughter: Bela Lugosi poses with Gloria Holden in this publicity still for Dracula’s Daughter (Universal 1936); Lugosi, of course, never appeared in the actual film. 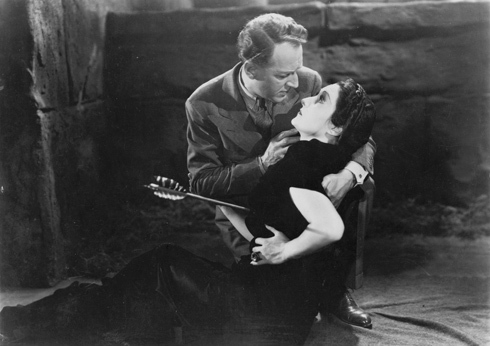 A quiet, less seen chapter in the Universal Monster annals, Dracula’s Daughter probably stands up today as well as any other film of its era, sustaining a brooding melancholy throughout which is delightfully affecting. It was Laemmle Jr’s last production before, along with his father, he was ousted from Universal, but remains a fitting testimony to the fact that he knew how to turn a picture, even under the most difficult of circumstances. 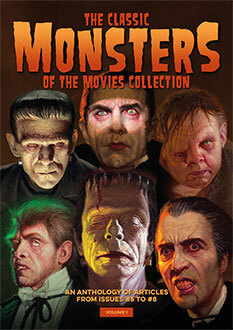 That this did not always translate to profit is one of the truly lamentable facts of the golden age of horror. I love this film. 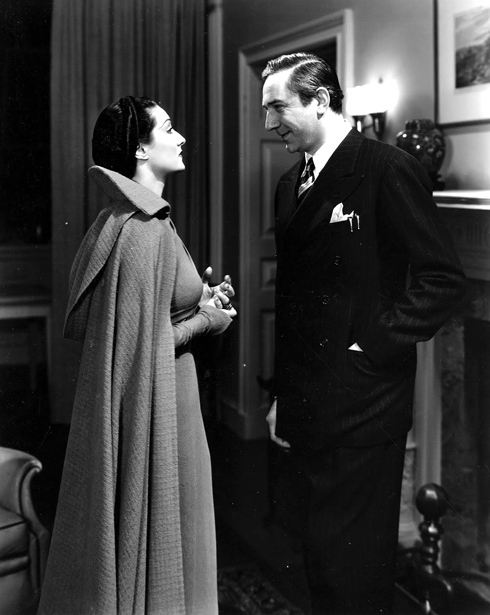 Gloria Holden and Irving Pichel are near perfect in their creepy roles! Ms. Holden is nothing short of enthralling. And Lambert Hillyer created some of the most atmospheric sequences with Countess Zaleska exorcizing her father’s corpse, trying to fight his influence, and then surrendering to her nocturnal hunger. 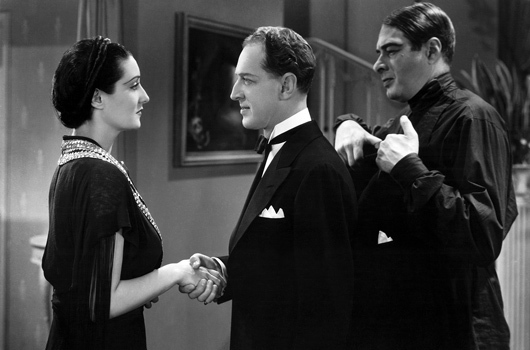 I also enjoy the “Thin Man” style banter between Garth/Kruger and Janet/Churchill.